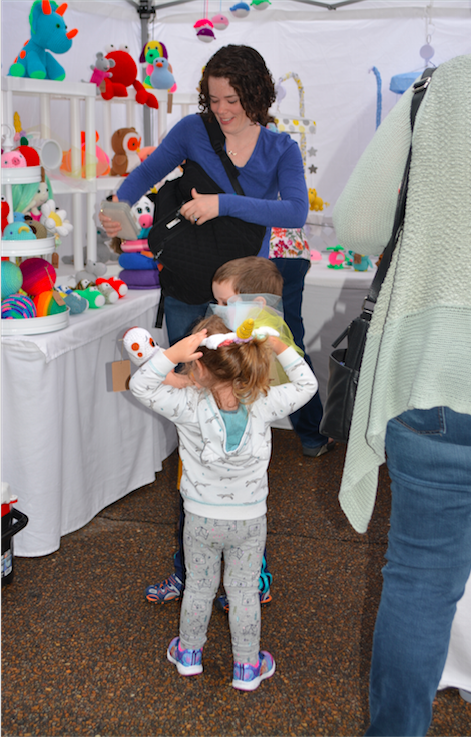 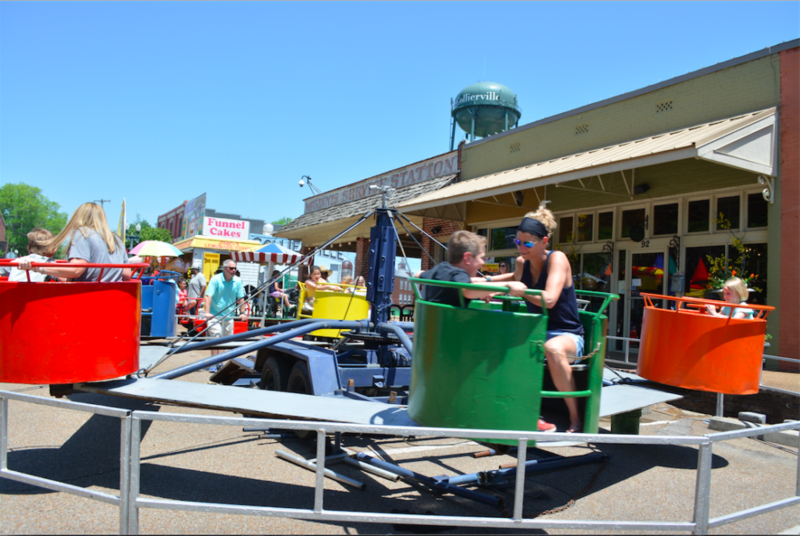 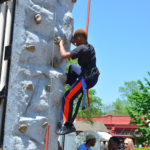 There was much fun to be had at this year’s 43rd Fair on the Square in Collierville! 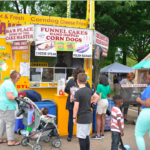 The 185 vendors at the annual fundraising event persevered the rainy clouds that came through on Saturday, May 5th right into some beautiful weather on Sunday May 6th! 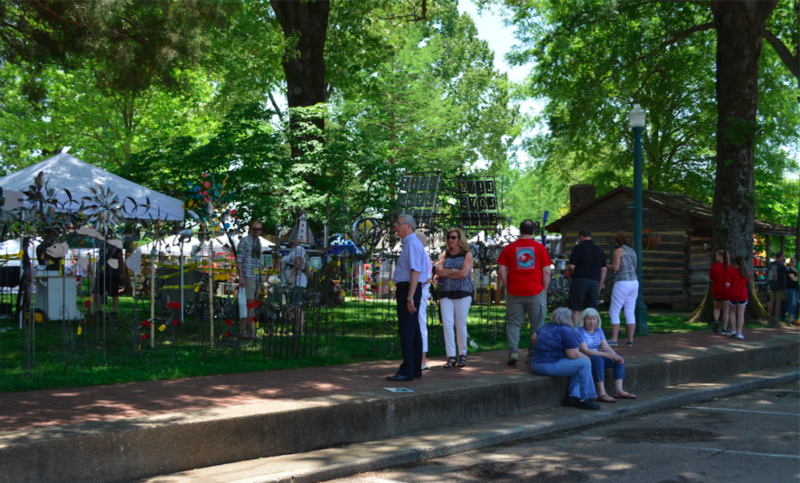 Enjoy some history and this year’s photos below on Fair on the Square! 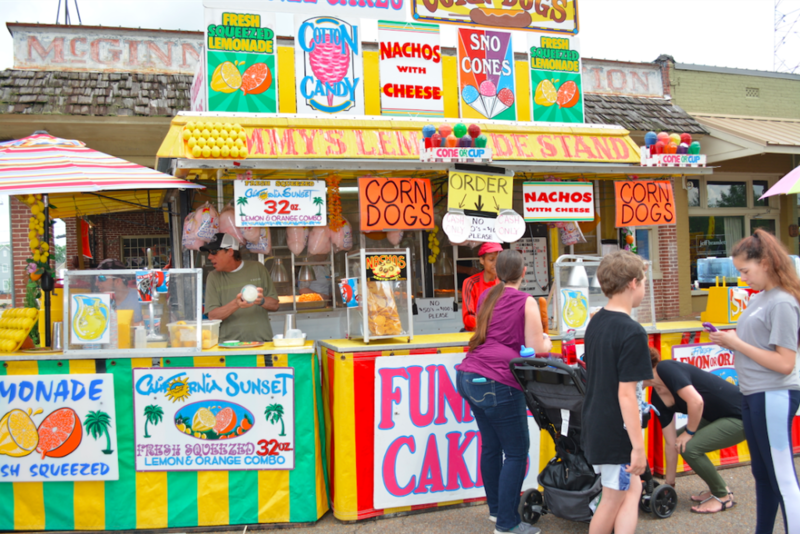 The Fair was first held in 1976, celebrating our nation’s Bicentennial. 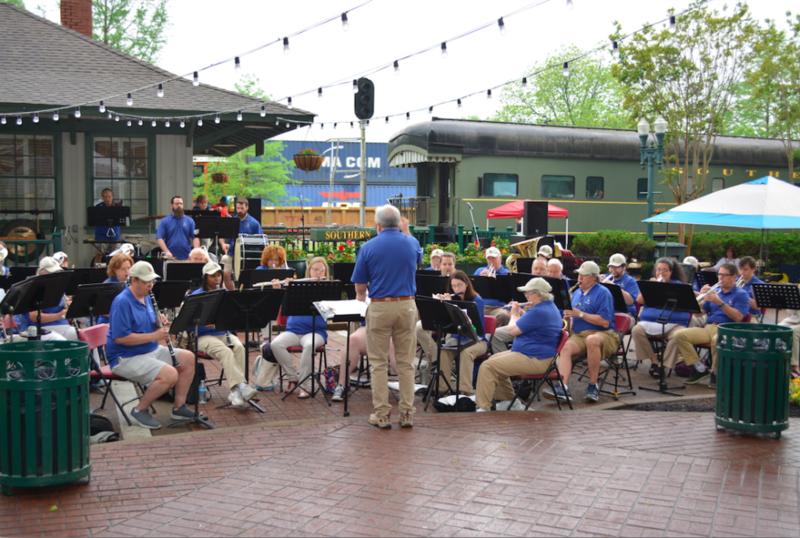 The Twentieth Century Club has coordinated and sponsored this popular tradition, held the first weekend in May each year. 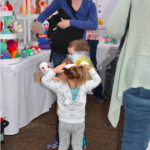 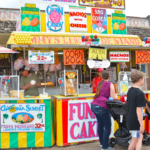 The Fair offers a wide variety of unique handcrafts, needle and wood crafts, sculptures, baskets, pottery, ceramics and paintings, original jewelry, garden items, clothing and floral designs. 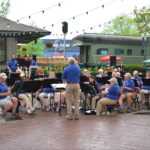 Entertainment on the Stage at the Train Depot includes bands, dancers, singers & music for all ages. 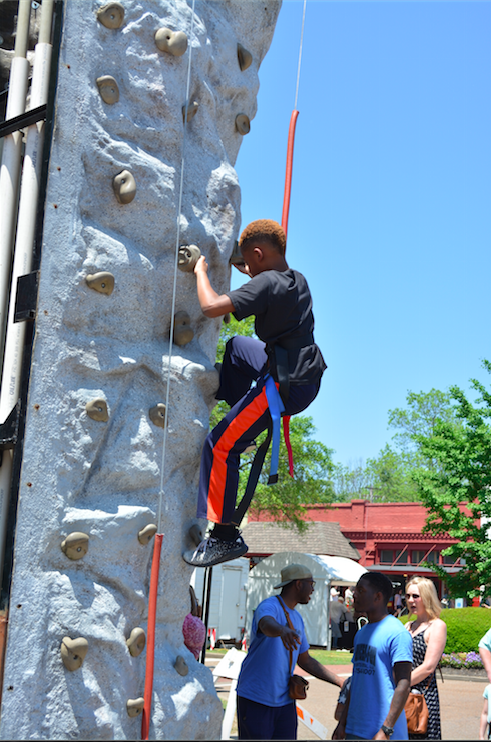  There are games, face painting, rock climbing, a petting zoo, mechanical bull and much more. 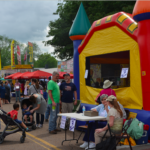 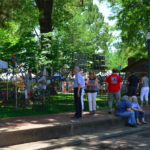 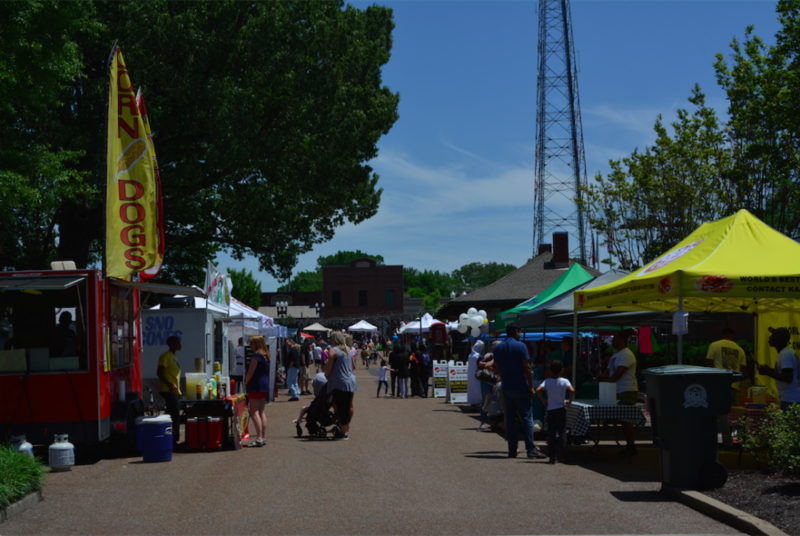 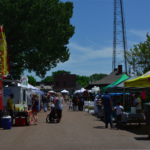 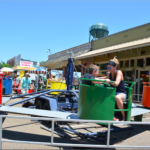 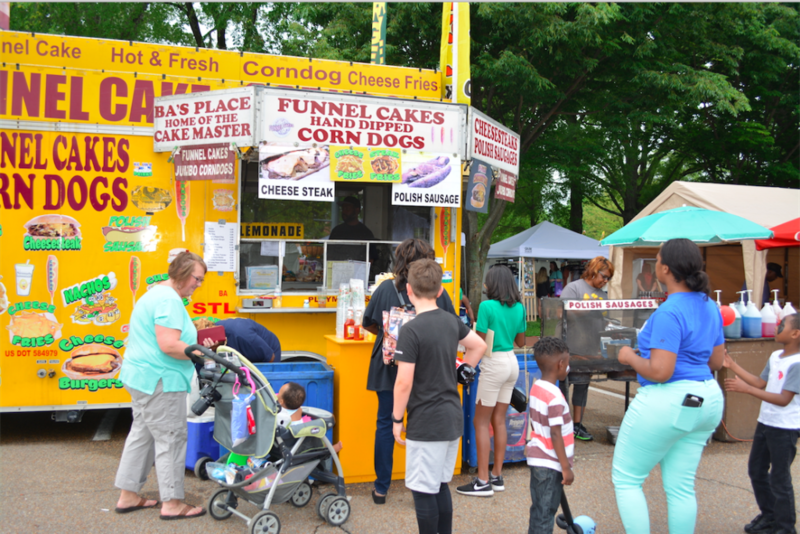 All profits from the “Fair” are returned to the Collierville community in the form of grants in four areas (education, environment, art and community). 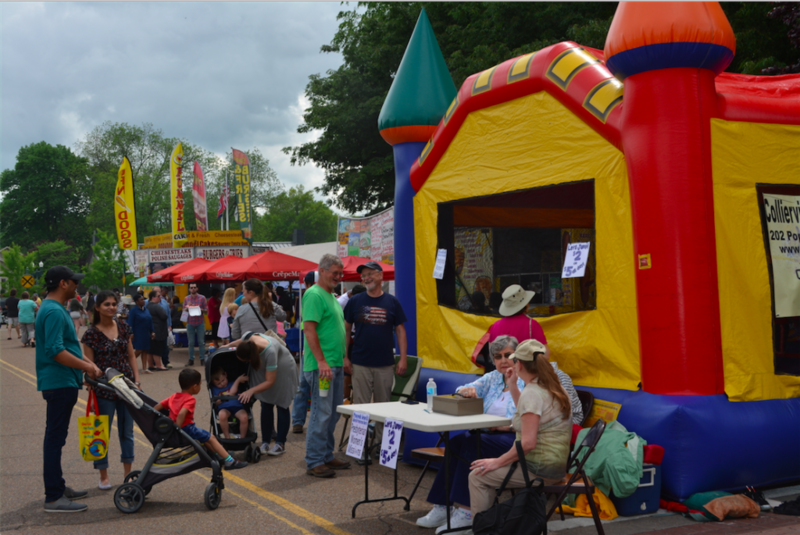 The Fair also provides fundraising opportunities for local youth, church, and civic organizations.